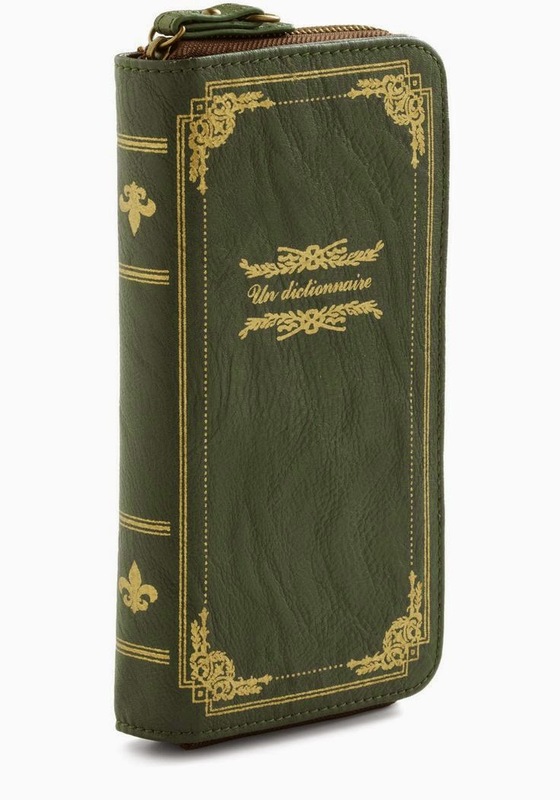 This little wallet is made to look like a dictionary and so it this iPhone 5 case from Kate Spade. It also has a few slots for credit cards and a place for a drivers license. And where can one find these delights? Hi Marilyn: The last one can be found at Kate Spade. 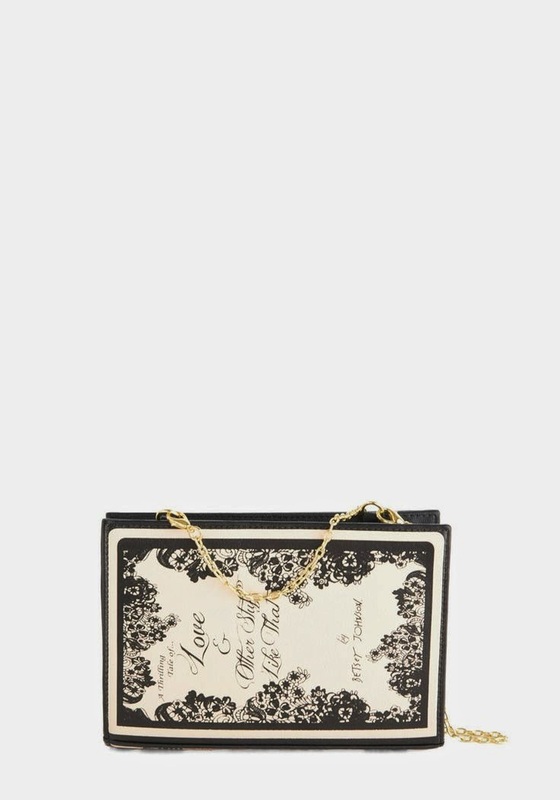 The first is at Betsey Johnson. Not sure if they are still in stock. 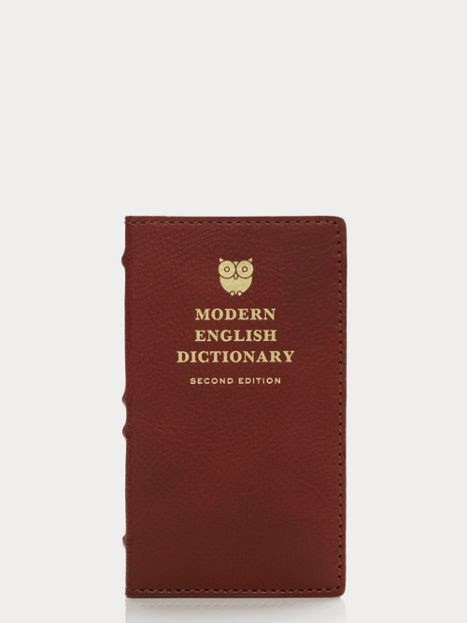 I have this dictionary wallet, but it's a burgundy color. Got it on sale too, just can't remember which catalog. It's adorable and I get compliments whenever I pull it out to pay for something. I'll take 1 of everything please.